ASMA International Research Conference 2019 will be conducted from 21st to 23rd February 2019 at Symbiosis Institute of Business Management, Hyderabad. 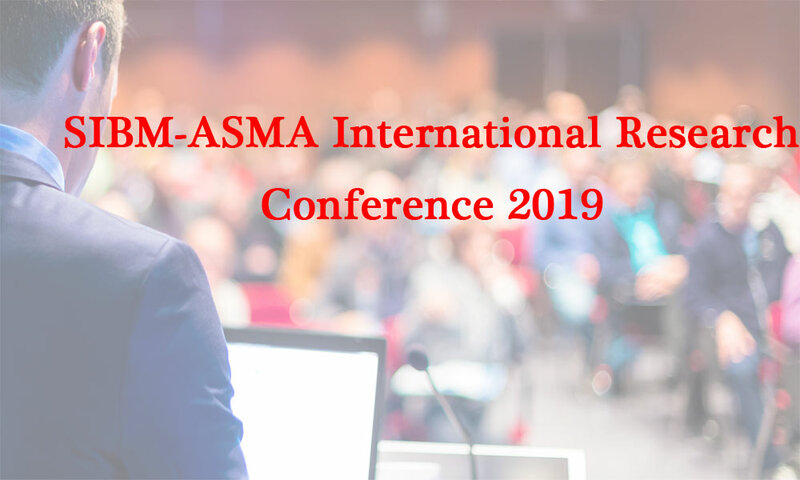 SIBM-ASMA International Research Conference 2019 is an ideal stage to learn, present and disseminate authentic research work in the field of ‘Digital Transformation for Business Advantage’. The event will live from 21st to 23rd February 2019 at Symbiosis Institute of Business Management. • Digital transformation empowering employees to work better, faster, and smarter. • Use of cutting-edge digital technology to improve engagement with Consumers and enhancing customer experience. • Digital technology and Data Protection – Security Policy. • Digital Transformation as an enabler to stay competitive. Your queries can be shared at +91 7978323564 or at tanmoy.de@sibmhyd.edu.in.